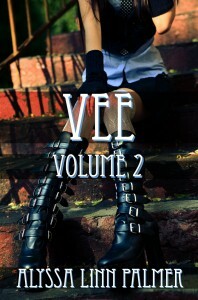 Just released: Vee: Volume 2! Includes a new, previously unpublished story! In Alex’s notebooks, the story of Vee unfolds, from their first kiss, their first date, and the moments in between. It’s a May-December romance between a former punk girl gone conservative, and a gamine young woman in combat boots and fishnets, finding each other on the streets of New York City. This is the second volume of a short collection of stories, two of which have appeared in anthologies, and others on my website. The short “White Dress” is brand new and previously unreleased. 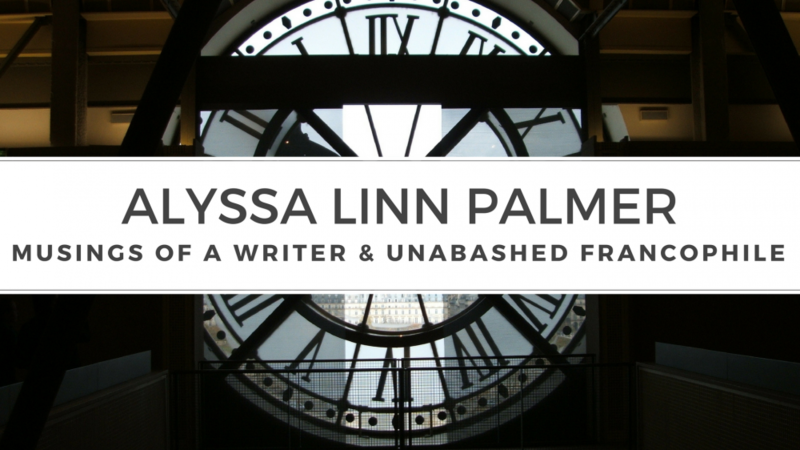 This entry was posted in LGBT, My Books, Sale and tagged alex, lesbian, lesbian romance, love, may-december romance, New York City, vee by Alyssa Linn Palmer. Bookmark the permalink.